Carlie’s Dolman Top is a trendy top with multiple hem options and a flattering wide cut boat neck. The girls love it not only because it’s comfy but because it’s cute and fashionable. 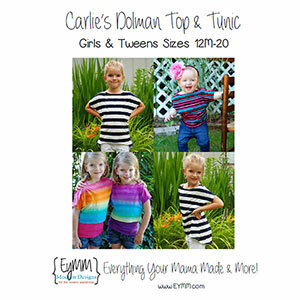 The best part is it fits infants, toddlers, girls, tweens & teens! 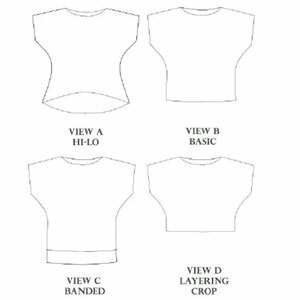 This pattern is super easy to sew and perfect for beginners or those new to sewing with knits. 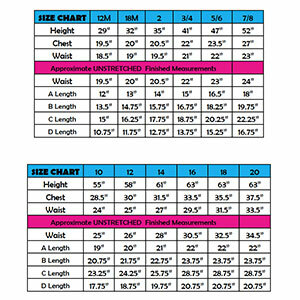 Suggested fabrics are cotton jersey, cotton lycra, rayon spandex or any knit with at least 25% stretch.